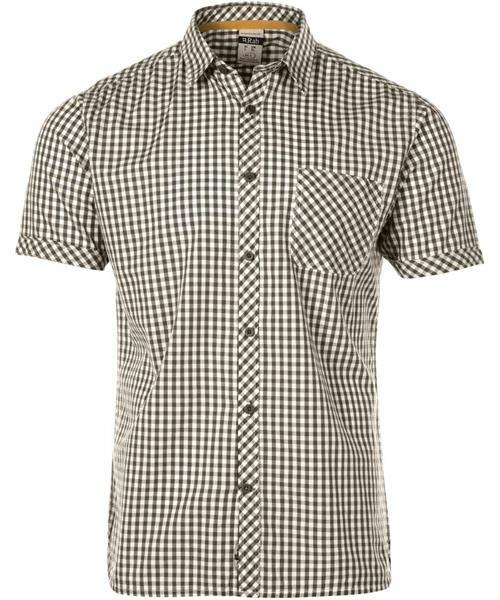 Casual and cool for warmer days, the Checker Short Sleeve shirt is a Gingham style shirt with subtle Rab detailing. Wear it around the campsite after a day’s hiking or climbing, or for a catch up in town with friends. With one chest pocket and a regular fit, this summer weight 100% cotton shirt is ideal for relaxing in warmer weather.